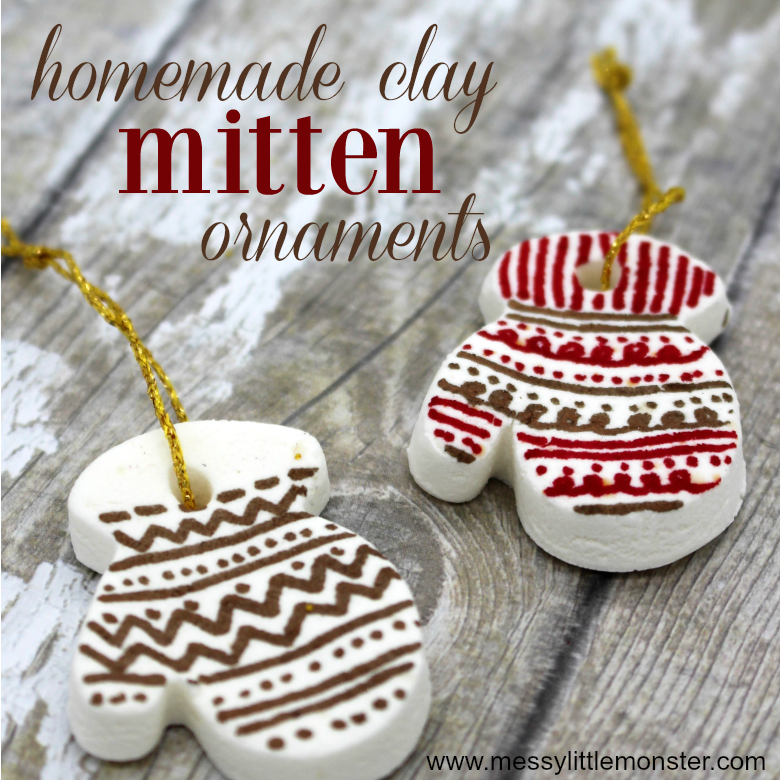 If you like making homemade ornaments you are going to love these mitten ornaments made from homemade clay. 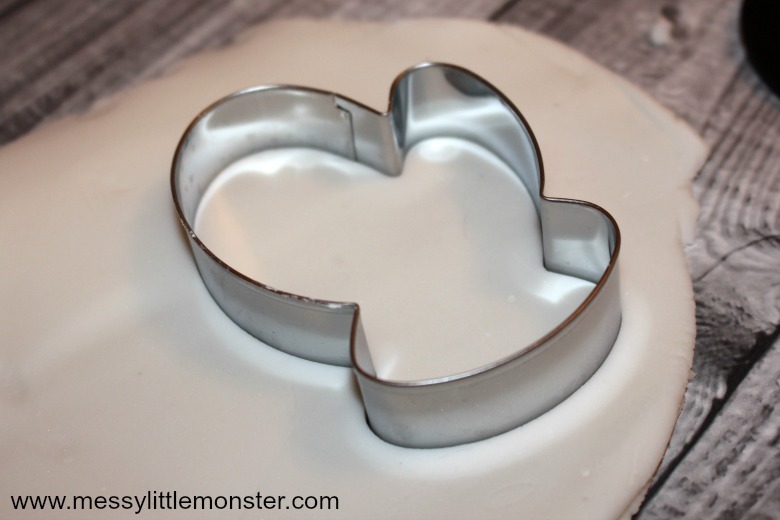 This homemade clay recipe is amazing as the clay is bright white, is made from just 3 ingredients and you can easily draw on it once dry! Todays craft was inspired by 'The Mitten' storybook by Jan Brett, but you can make homemade clay ornaments like these in any shape you choose! 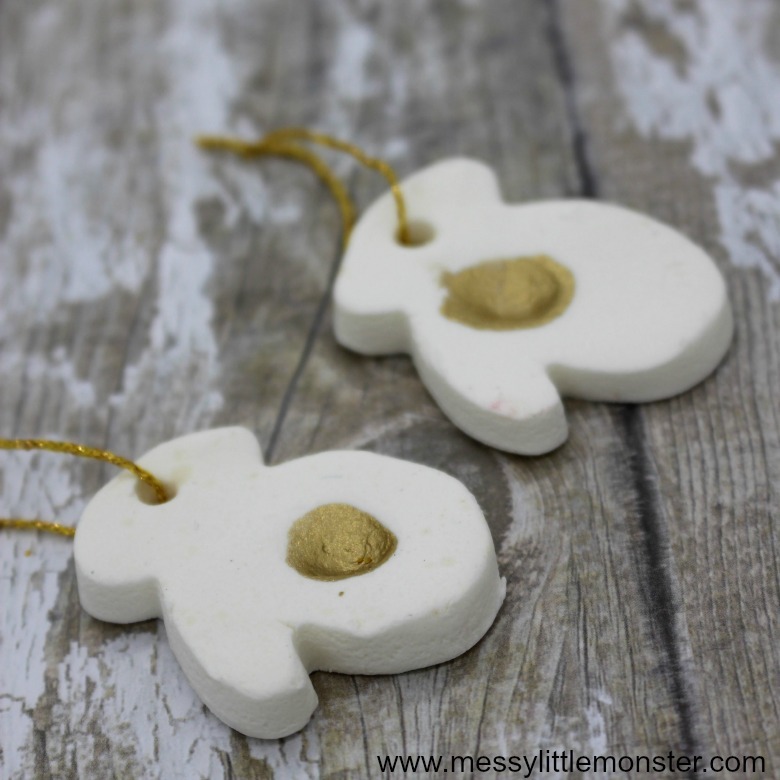 Just scoll down below for our white clay recipe and details of how we decorated our baking soda clay ornaments. 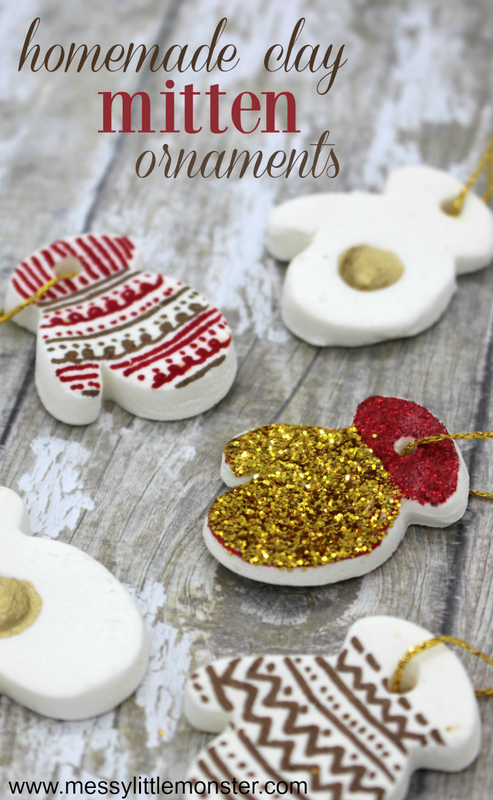 We love making homemade ornaments and have a huge collection waiting to be hung on the Christmas tree. 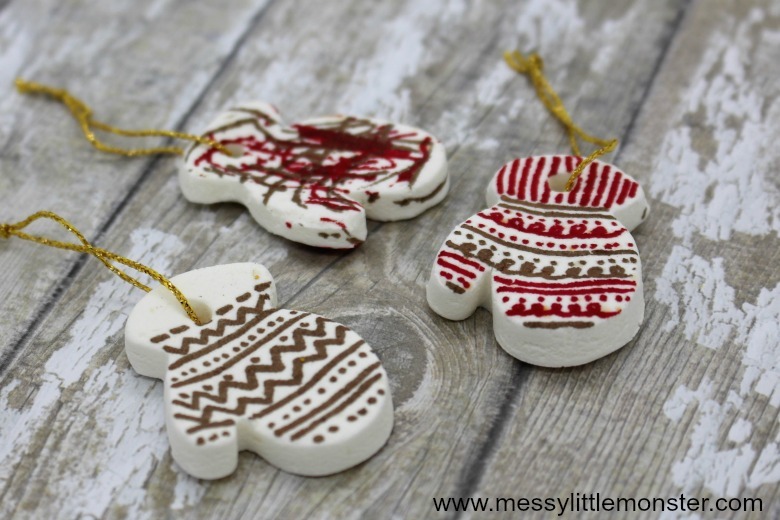 The clay mitten ornaments we are sharing today are really easy to make and perfect for toddler and preschooler age upwards. 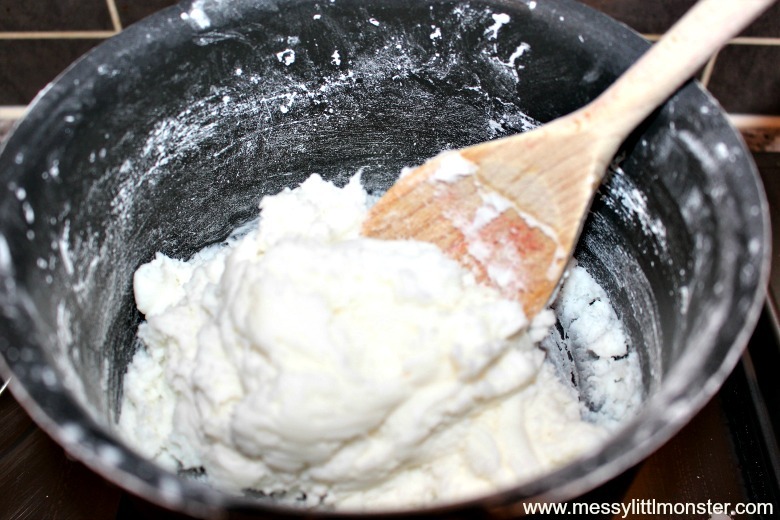 Homemade white clay is such an easy dough to work with and it looks great when it has dried out. We always make salt dough ornaments at Christmas, but I think this baking soda clay might be my new favourite dough to work with! Scroll down below to see the different ways that we decided to decorate our clay mitten ornaments. 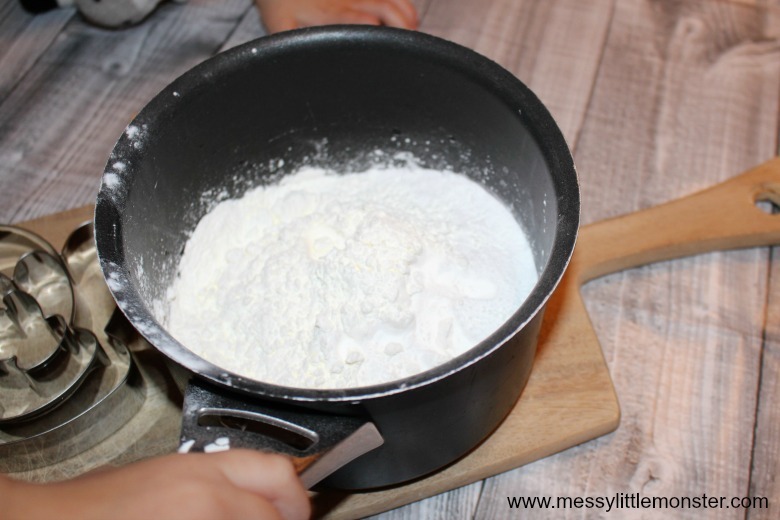 Mix 1 cup of baking soda (bicarbonate of soda) and 1/2 cup of cornflour (cornstarch) together in a saucepan. Pour 3/4 cup of hot water into the saucepan. It doesn't need to be boiling water, hot tap water will be fine. Put the saucepan full of ingredients on a low/ medium heat and stir the ingredients together. The mixture will start bubbling and then thicken up into a dough. Once the mixture has thickened up tip it onto a board and leave it until it is cool enough to touch. Knead the dough. It should be bright white dough and feel soft to touch. 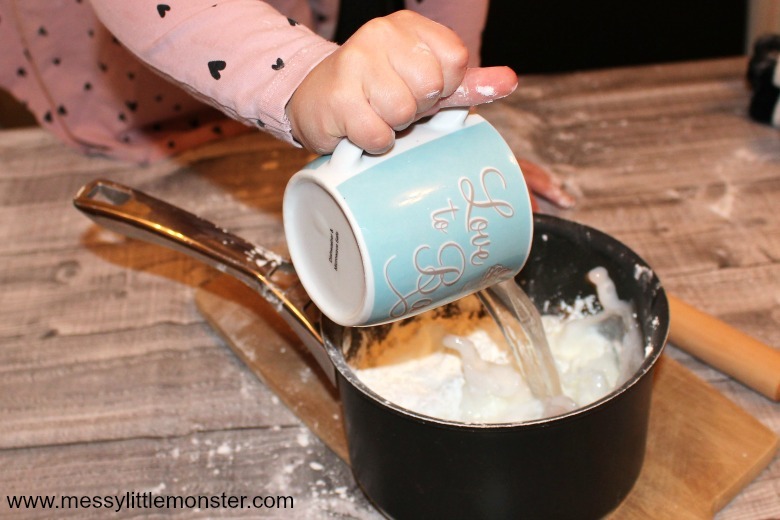 If it is too dry add a little water to your hands as you knead the dough, if its too sticky put a little cornflour on the surface you are kneading the dough on. Roll out the white clay until it is a out 1/2 to 1 cm thick. The clay should be easy to model with, you will be able to use it in a similar way to playdough or salt dough. 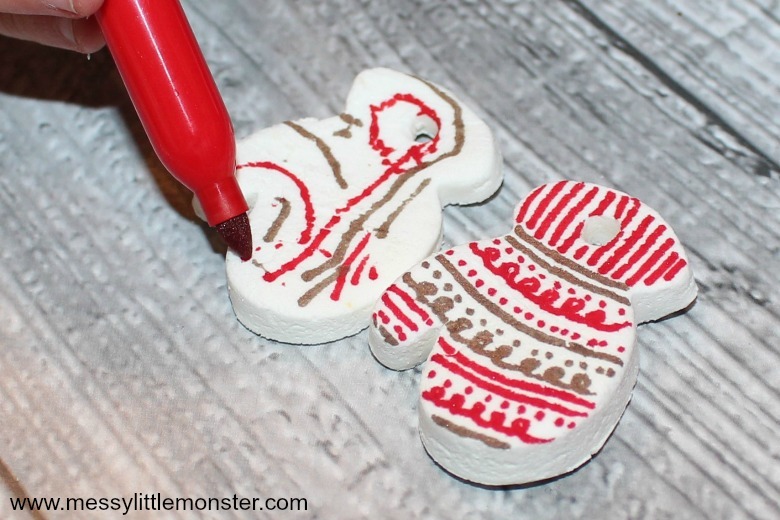 Use the mitten cookie cutter (or any other shape you choose) to cut out the clay. Place each of the shapes onto a baking tray. 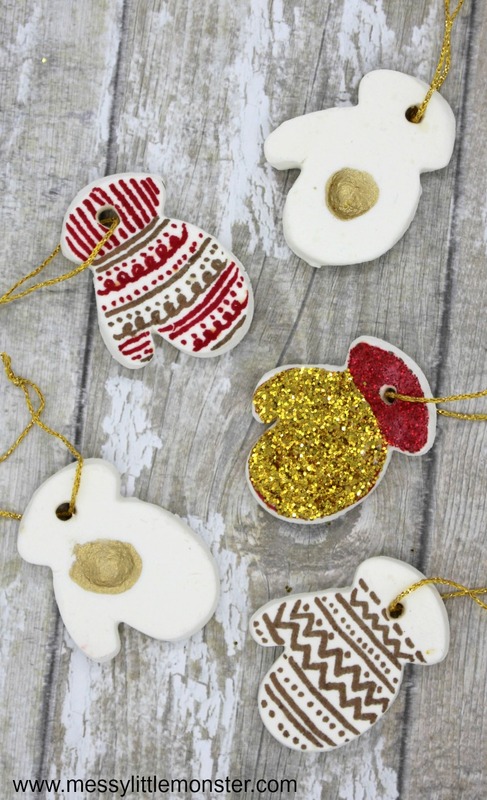 Don't forget you will need to make a hole for hanging the clay ornaments. The easiest way to make a hole is with a straw or a skewer. This homemade clay recipe dries out quite quickly, so if you leave your ornaments in a warm room overnight they should be dry by morning. Alternatively if you don't want to wait you can bake them in the oven. Keep the oven at a low temperature (about 100 .C) and keep checking on your ornaments. Once dry these clay ornaments are really fun to decorate. We experimented with decorating our clay ornaments in several different ways. The bright white clay gives you a blank canvas that is perfect for drawing straight onto. We had fun using marker pens to add patterns. We love keepsake ornaments so couldn't miss the opportunity to make a fingerprint ornament. 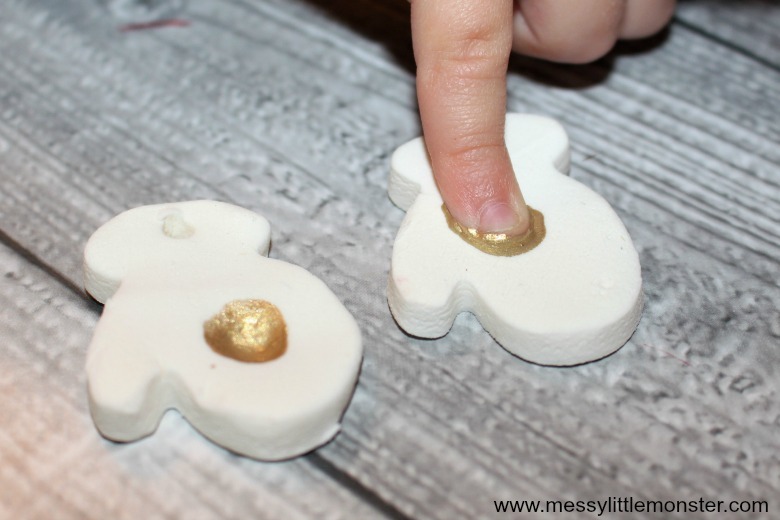 If you want to make fingerprint ornaments it is a good idea to press your finger into the white clay while it is still a dough so you have an indent to add your painty fingerprint to later. 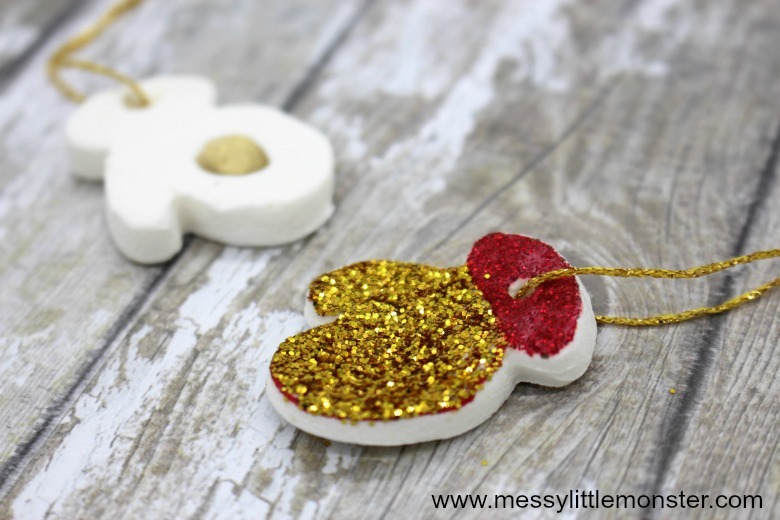 Another fun way to decorate these clay ornaments is with glitter! Who doesnt love glitter! To glitter the ornaments cover the area you want glittered with glue and sprinkle like mad until it is totally covered, then tap off the excess. 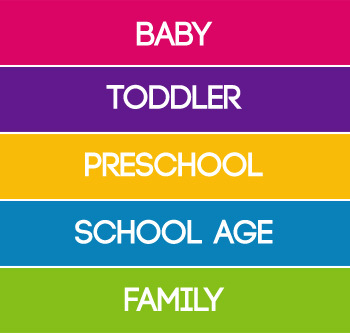 Repeat with additional colours. The final thing to do before these clay ornaments are complete is thread them with some ribbon or twine so they are ready for hanging. 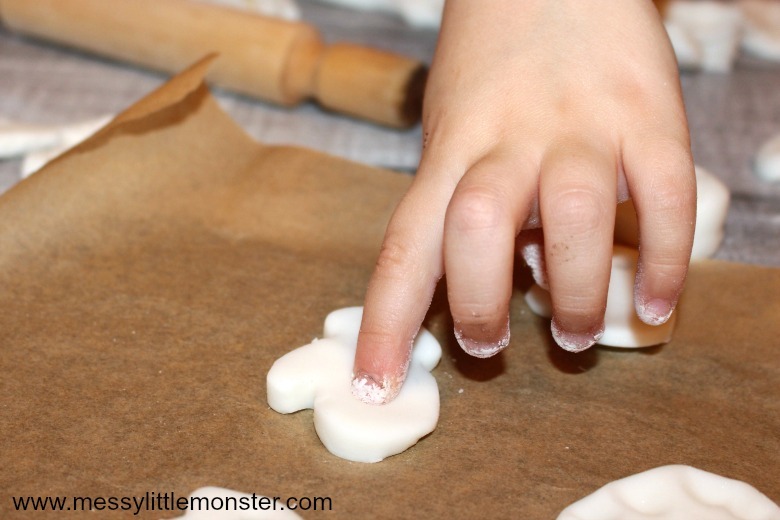 This homemade clay recipe is so easy to make using just baking soda, cornflour and water which makes it the perfect recipe for homemade ornaments. I love that this white clay can be drawn on as well as painted or glittered! 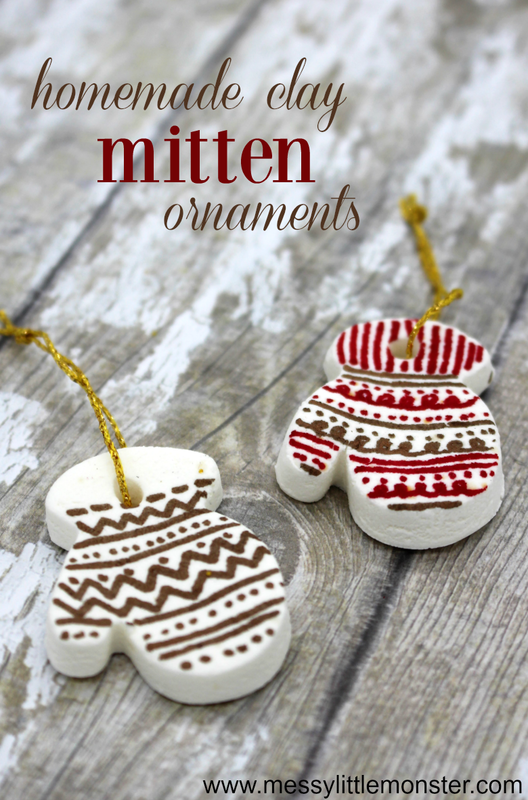 These mitten ornaments were inspired by 'The Mitten' story book by Jan Brett. 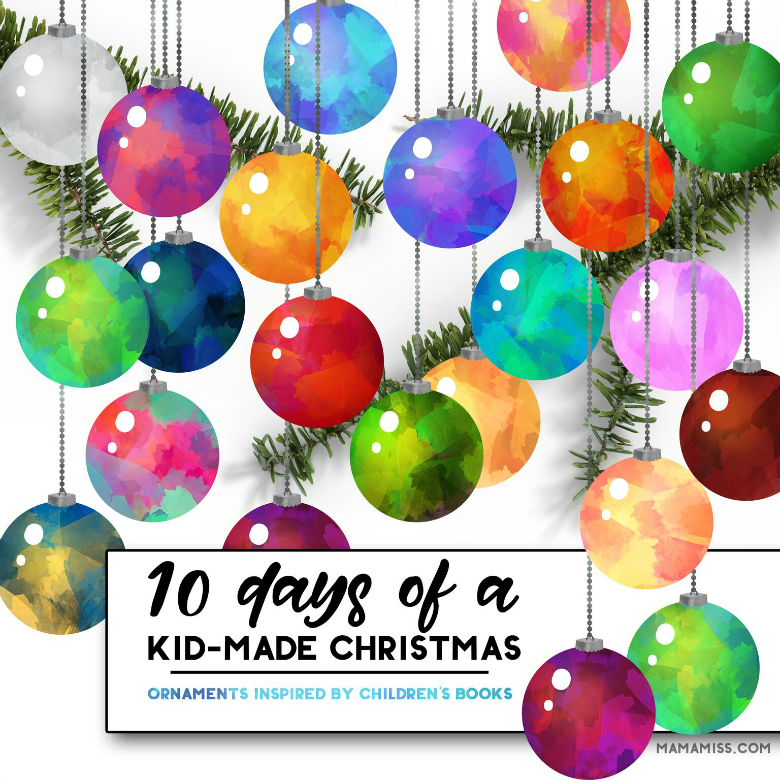 We made them as part of a fun challenge by Mama Miss to make ornaments inspired by books. We have joined her with this challenge the last couple of years when we made our woodslice snowman ornaments and our star photo frame ornaments. 'The Mitten' by Jan Brett is a lovely story book about a white mitten lost in the snow. 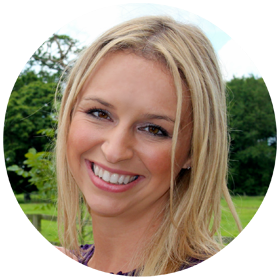 The mitten is found by lots of different animals who make themselves cosy inside the mitten. Reading the story is a perfect introduction to this mitten craft for toddlers and preschoolers. You could suggest that they decorate their own white mitten ornament so it is easier to spot! Have fun with these book inspired ornaments! 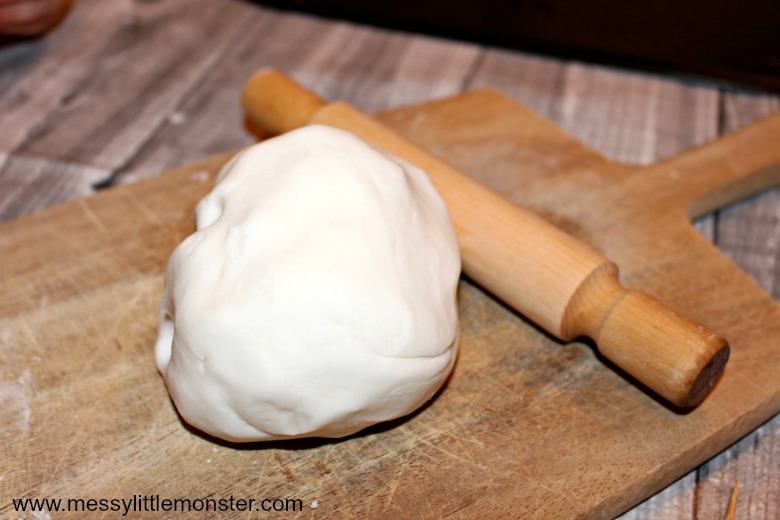 The easy homemade clay recipe shared above could be used to make homemade clay ornaments linked to so many different books! 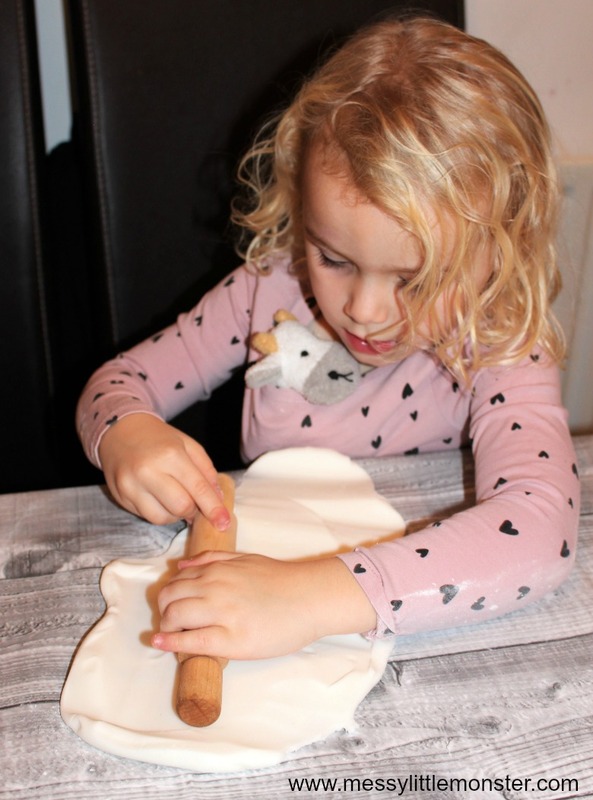 Baking soda clay is so easy to make and model with and the colour of the white clay makes it perfect for drawing on, the kids will love it!